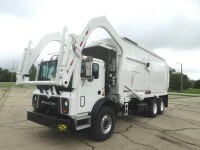 Rantoul Truck Center has a huge selection of new or used Garbage Trucks, Trash Trucks & Refuse trucks perfect for any waste hauling need. 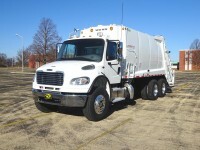 Every garbage truck we sell has been carefully gone over in our shop and is ready to put on the route. 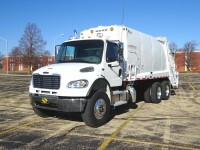 Browse our truck inventory below – don’t see the perfect garbage truck for your needs? Contact us today – new inventory being added regularly! Body Capacities 8 Yard 20 Yard 25 Yard 40 Yard 60,000 Lbs.